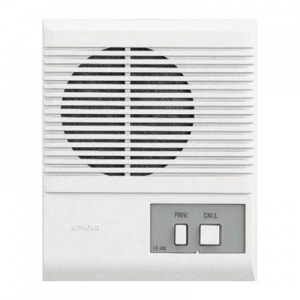 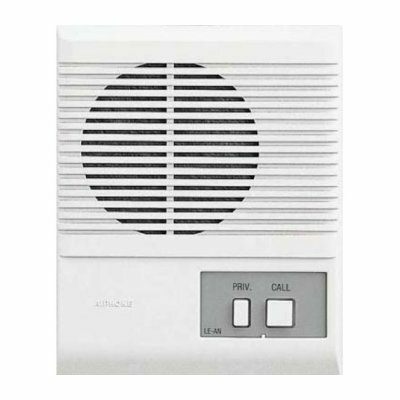 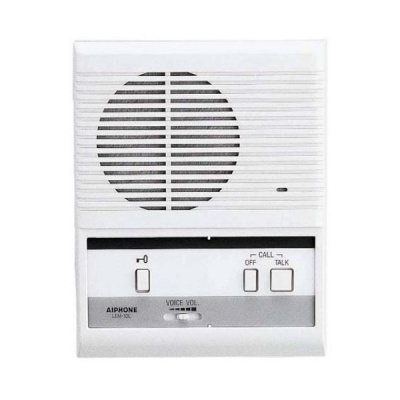 Aiphone LE-AN internal surface mount plastic door station with privacy button. 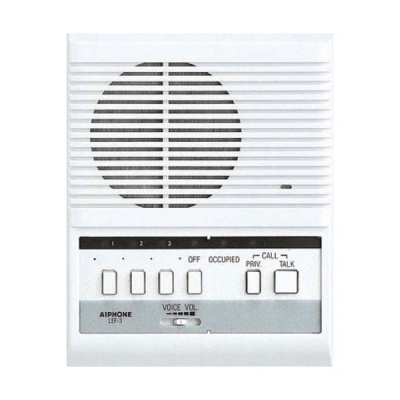 The privacy button will prevent the master station listening to the door station when engaged. 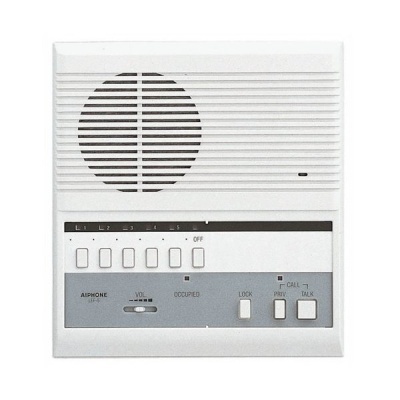 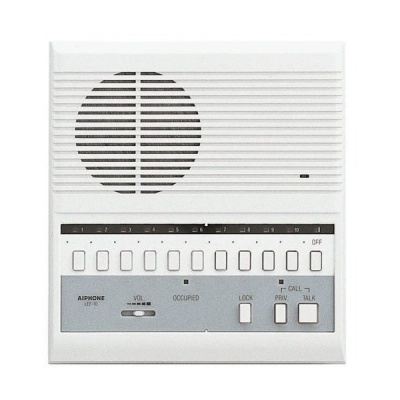 The LE-AN provides communication and call-in.